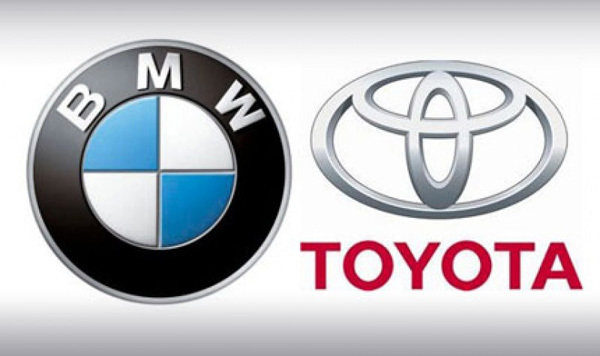 BMW is near to sign an agreement with Toyota which will allow it to borrow fuel cell technology for powering future cars. 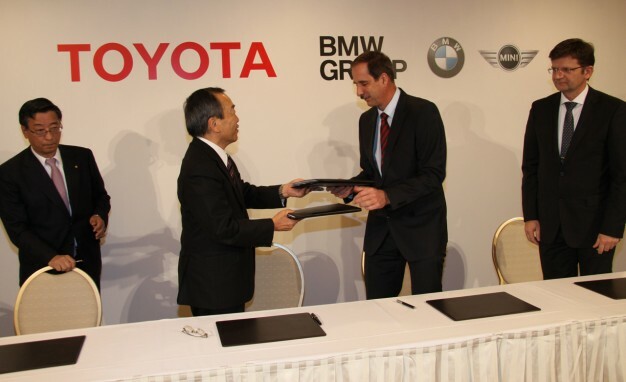 As per agreement, the Japanese carmaker will lend its tech of hydrogen fuel cells which utilizes the stored H2 to convert it into fuel for running cars and other heavy vehicles. As the Green revolution is gaining heat all over the world, everybody in the auto fraternity seems to be in a hurry to release their synergies. Bavarian Motor Works is expecting to develop eco friendly prototype by 2015 which will be available in the market by 2020. Hyundai, Honda, Benz, General Motors and Nissan are also in the same league of developing H2 based fuel cell automobiles very soon. However, the new generation cell offers 5x more run on a single plug in, which also re-fuels itself in the shortest faux of time as compared to some 8 hours for a normal battery.